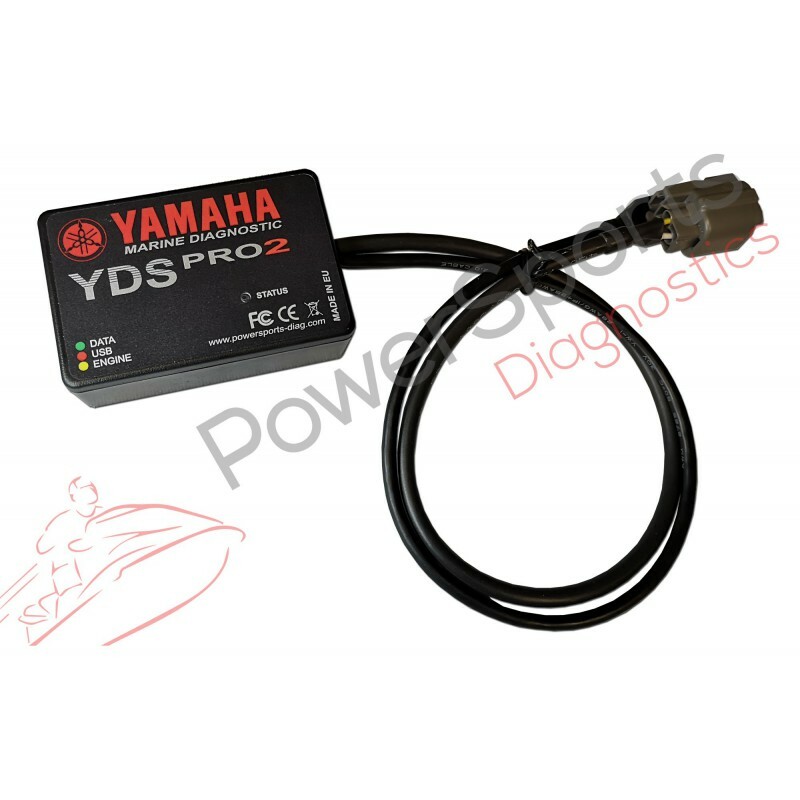 Using this Diagnostic Kit with the Yamaha ® Diagnostics Software Program, you can make many tests and analyses of Yamaha Outboard engines & PWC. 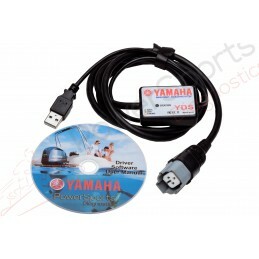 Diagnostic kit for Yamaha Outboard Engines & PWC Using this Diagnostic Kit with the Yamaha ® Diagnostics Software Program, you can make many tests and analyses of Yamaha Outboard engines & PWC. 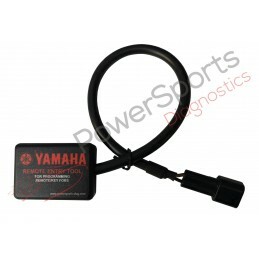 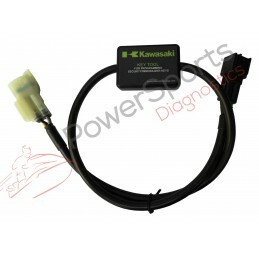 The Yamaha Diagnostics can finally be offered to the independant powersports workshop or DIY home mechanic. The "Yamaha Diagnostics Software Program" communicates with the Engine Control Unit ("ECU") and the Engine Management Module ("EMM") and is used for retrieving engine diagnostic information, setting engine operating parameters, performing engine maintenance and printing engine reports on Yamaha engines.